Albert Whitman & Company, 9780807533789, 24pp. 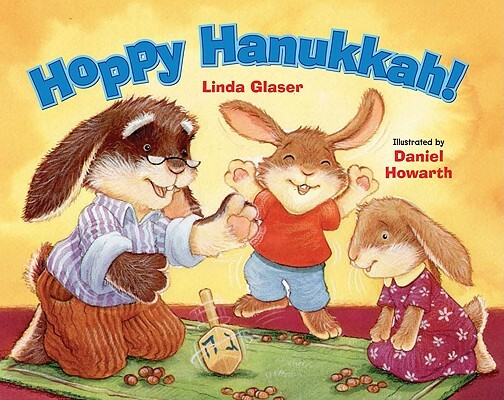 let and Simon, two small bunnies, are excited about Hanukkah. Simon is ready to light all the candles and then blow them right out! But Mama and Papa explain how to celebrate Hanukkah by lighting one candle each night at sunset and placing the menorah in the window for all to see. Full color.